"This is a very valuable and readable book. It will be life-changing to those who take its message to heart and practice the Ah-Ha suggestions Lindy shares." "Inspirational, deep, and powerful, this book helps you find fulfillment in your own personal journey. It teaches you to hold space for yourself and experience things in an authentic and very real way. I would recommend adding this to the top of your reading list." "This book just makes me feel better." "This book is applicable to women of all ages. Whatever walk of life you may find yourself in this book will light the way to better inner balance and understanding. 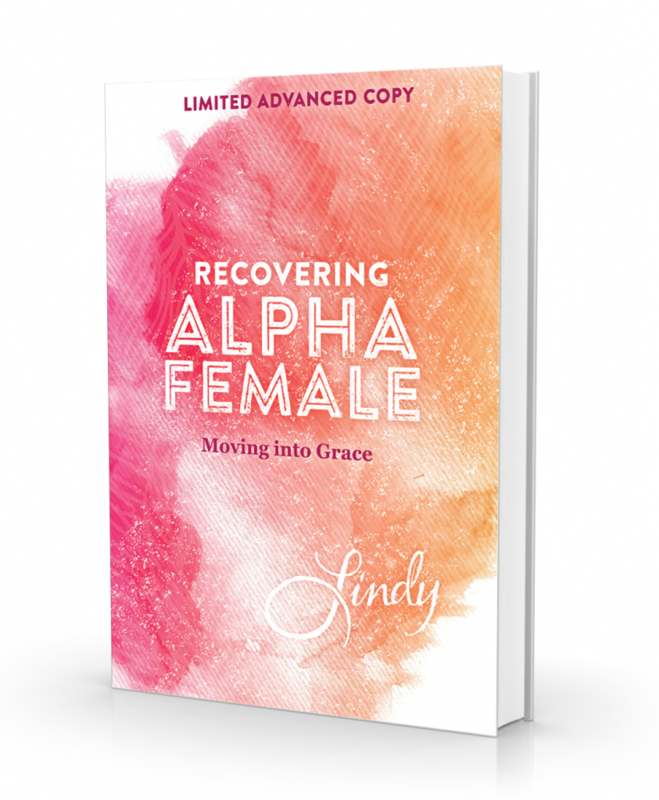 I hope that Lindy's wise and vulnerable insights can reach and guide many young women so that they can live a fuller life without having to endure the painful lessons that she did."